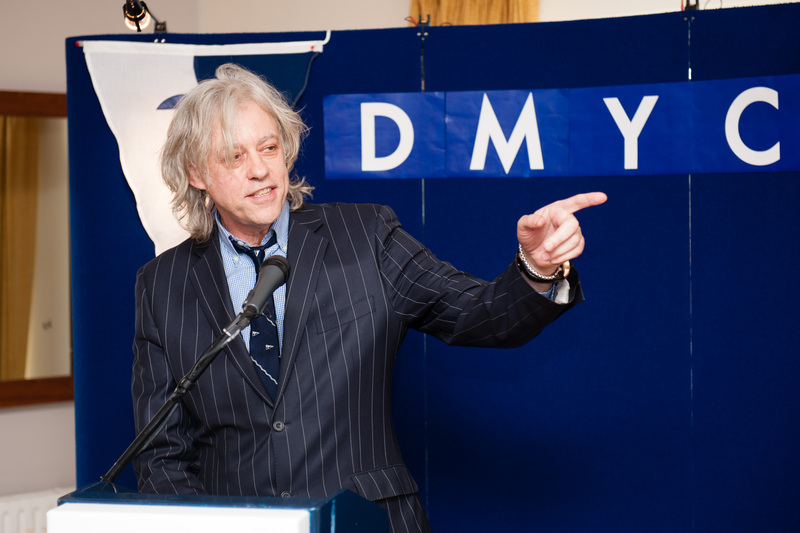 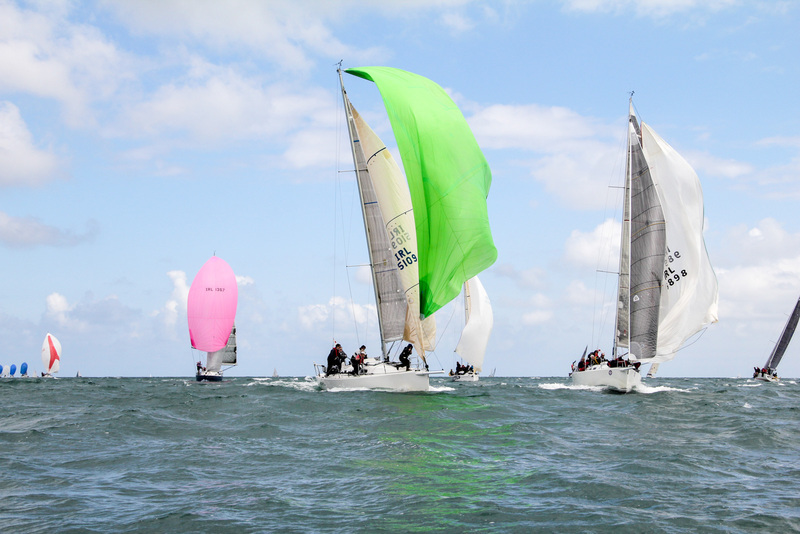 The DMYC Frostbite Challenge returns for 2018/2019 with two series of races. 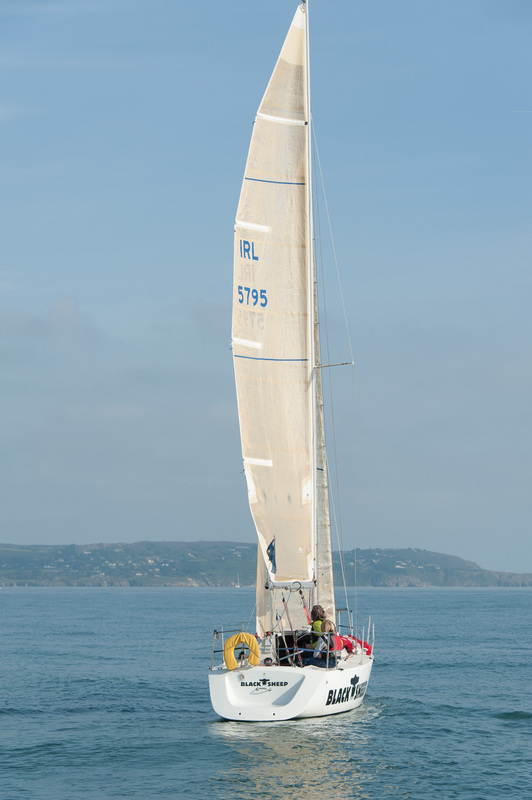 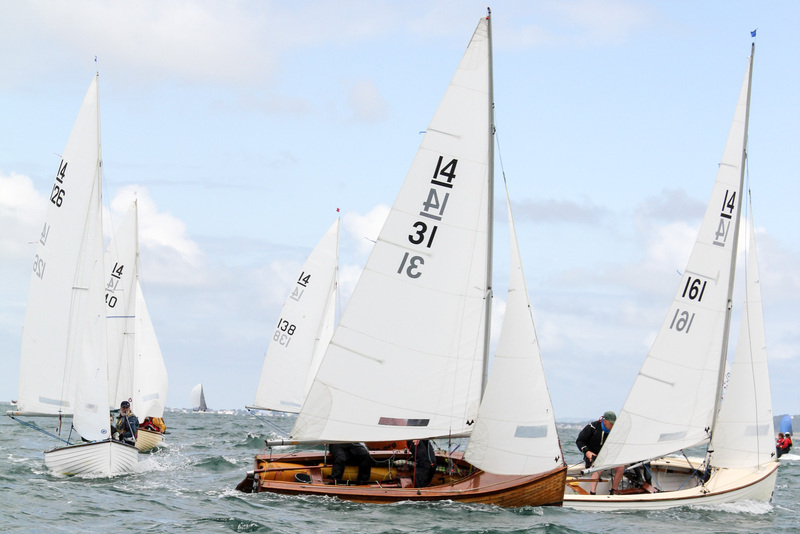 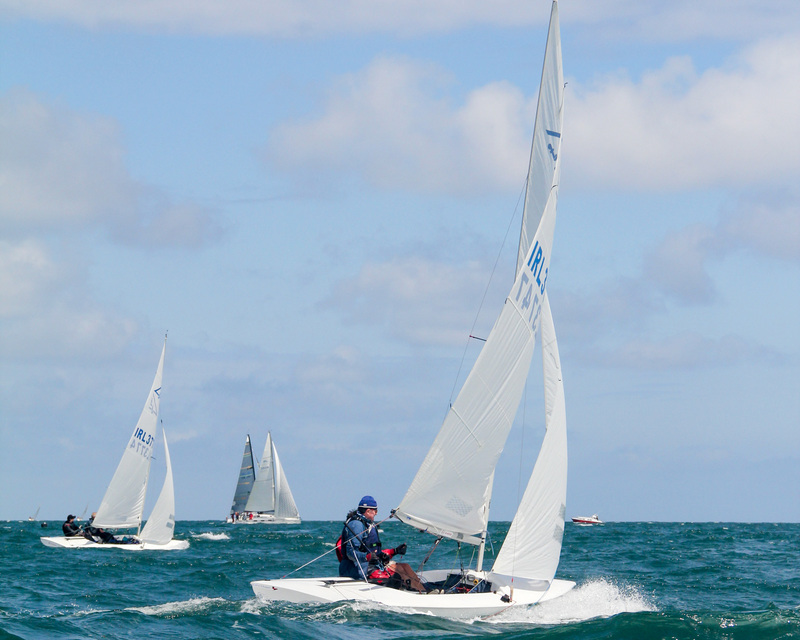 The series is open to mono-hull dinghies and, at the discretion of the organisers, other light craft capable of racing safely on the same course as the dinghies. 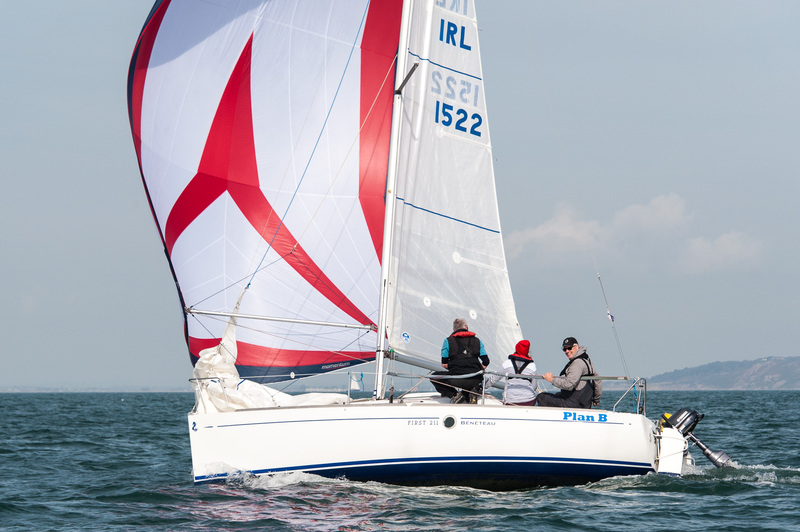 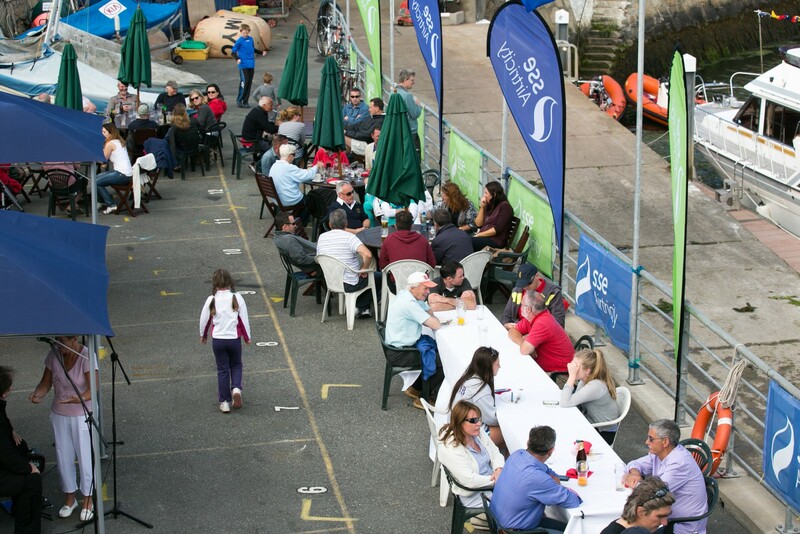 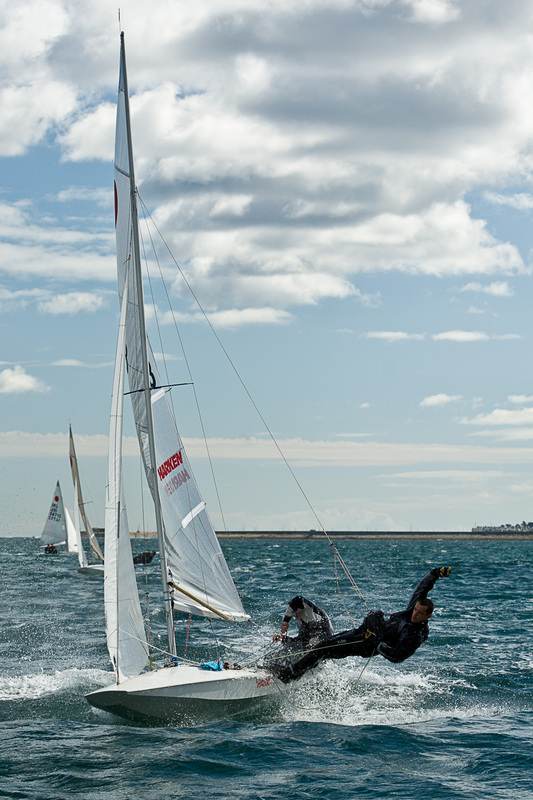 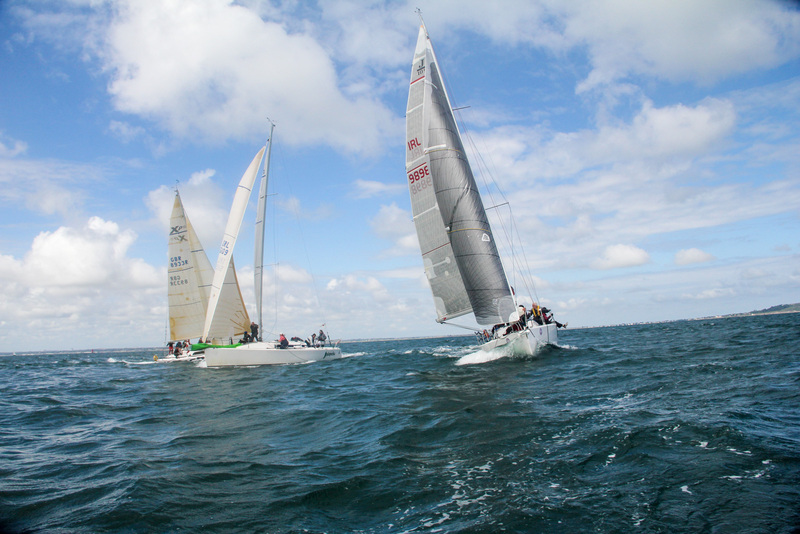 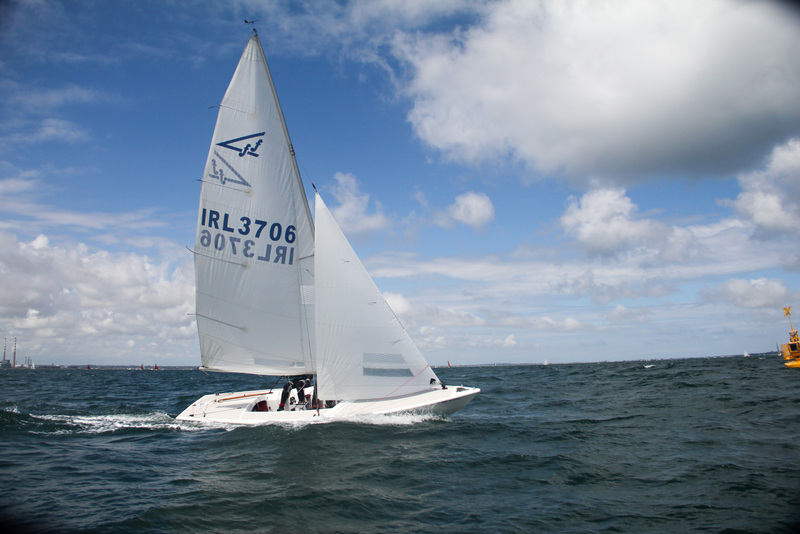 All competitors must be personal members of Irish Sailing or members of an affiliated Category 1 club. 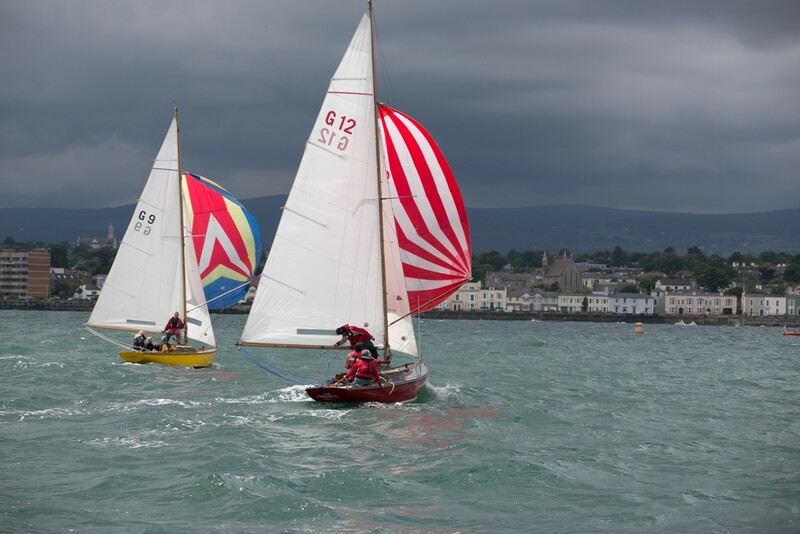 Each entrant must have third-party insurance cover of not less than €1.5 million. 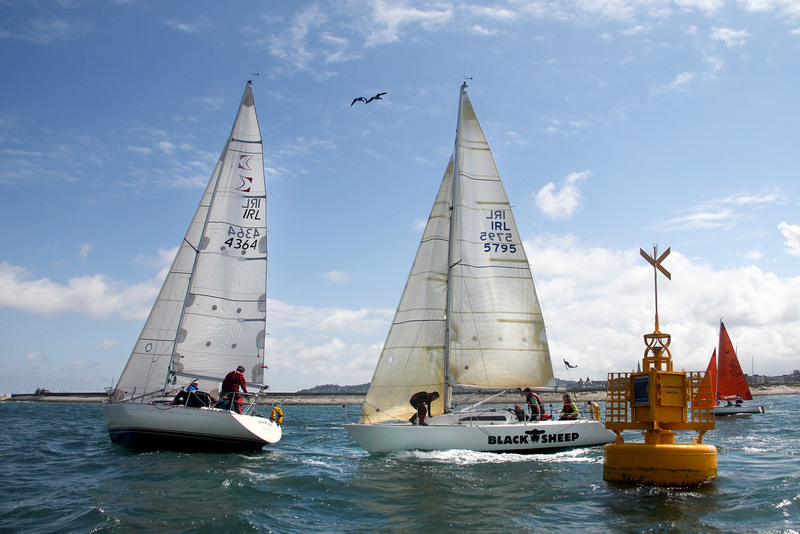 Online entry is open.